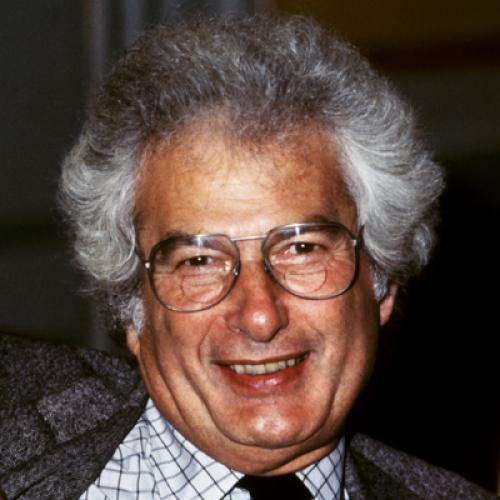 I initially read Joseph Heller’s Catch-22 while squirreled away in a Toronto hotel room during the 1997 Modern Language Association (MLA) convention. It was December, and I had just finished my first semester teaching English at West Point. Heller’s novel was a revelation—an outrageous fiction opening a window onto the various paradoxes and pathologies that characterize institutional cultures everywhere. More important, it helped me to make sense of my recent introduction to military culture. Heller’s glorious caricatures—ex-P.F.C. Wintergreen, the clerk to whom even generals defer; Major Major, the squadron commander who is never in his office except when he’s out; Colonel Cathcart, the group commander at once “dashing and dejected, poised and chagrined … complacent and insecure”—became bywords for their real-life avatars. Alone in my hotel room, grinning like Orr, the pilot whose “deranged and galvanic giggle” infuriates Yossarian, I thought Catch-22 was just about the funniest, most outrageous thing I’d ever read. But until last week I had never been able to bring myself to read it again. Over the years, I returned to favorite passages and continued to refer to people who were never in their offices when I went looking for them as “Major Major,” but whenever I tried to read the novel through to the end, I was stopped short by Snowden, the gunner who dies in Yossarian’s arms from a shrapnel wound. The story of Snowden’s death recurs throughout the novel; each iteration reveals a bit more until in the book’s penultimate chapter we are confronted by the entire violent, abject mess of it. Snowden’s death is arguably the one wholly non-parodic episode in the book, and it was the element to which I had paid the least attention the first time through. Somehow, in the intervening years, it had become the insistent core of the book, and that recognition confused my relationship with the rest of the novel. Perhaps I was too slow to realize the degree to which internal and external events had combined to remake me as a reader: I was no longer a stranger to the culture the book satirized and no longer a peacetime but a wartime consumer of the “hilarity and horror” that one early reviewer praised. And so, I put the book away until, after a decade of war and the deaths of several “Snowdens” of my own, I decided on this the fiftieth anniversary of its publication to try again. Snowden dies, and there’s nothing Yossarian can do about it. That is the source of the outrage, the extremity, the thing against which the spectator is powerless—against which I’m powerless. That—not the naked generals, crazed colonels, and invisible majors—is the wartime heart of Heller’s book. And that’s what I didn’t understand the first time around.